On Jan. 19, the Greyhound wrestlers went undefeated in the Greyhound Duals. Overall, they outscored their opponents 92-27, beating Ashland and Tiffin, both ranked 17 and 11 respectively. Redshirt senior Angelo Robles, wrestling at 141, won 5-2 over the fourth ranked opponent within that weight class helping the wrestlers to a 25-0 start before winning 28-3. 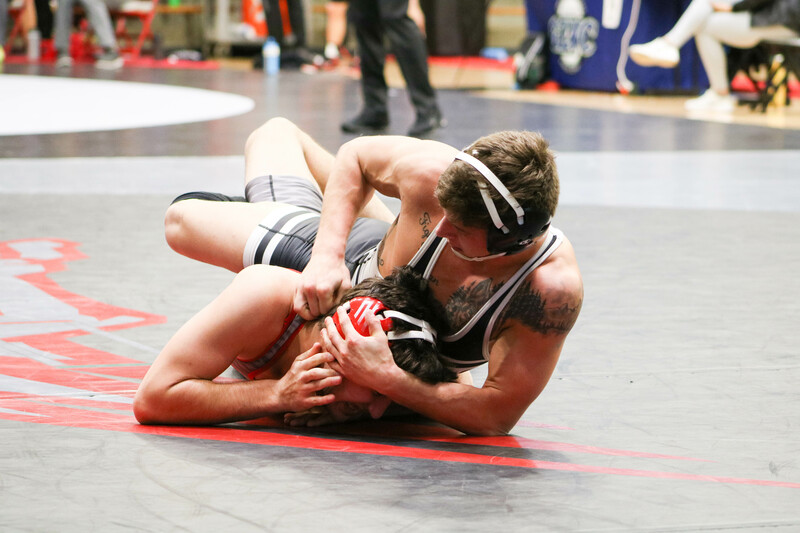 Against Tiffin University, the UIndy wrestlers won six of their ten matches. Winning 14-8 at this point, freshman Gleason Mappes added six points for the team with a pin in 57 seconds. Mappes was previously redshirted before having to debut against Ashland University. 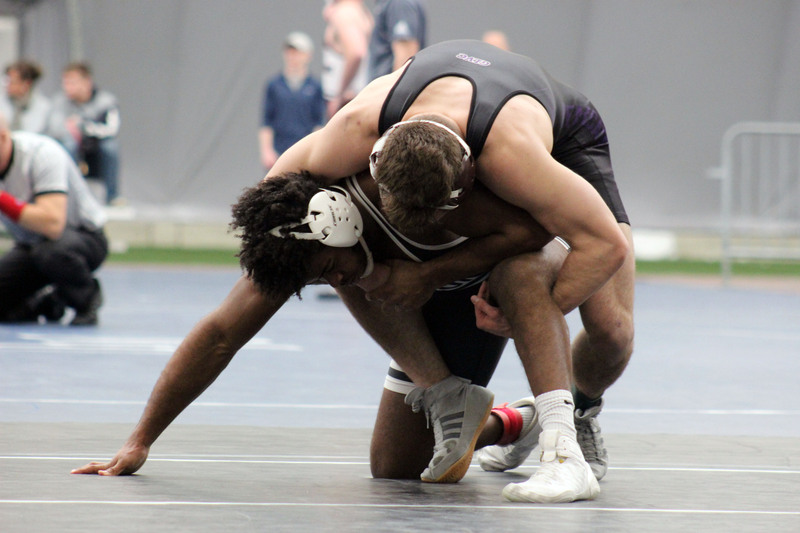 The final match against Davenport, UIndy dominated their way to a 40-12 victory. Redshirt sophomore Ana Abduljelil won his last match 7-4 and finished 3-0. UIndy had two pins and pushed their lead to 29-6. 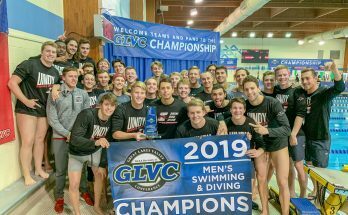 On Feb. 2, UIndy went 3-0. They had 10 pins, and 14 total bonus point wins. Starting against Drury University, UIndy won 39-10. They went on to beat Bellarmine University 29-7, and ranked No. 25 Ouachita Baptist 43-6. On the final day of the GLVC Championship, UIndy finished as runner ups with a score of 2-1. They will compete at the Dr. Lombardi/Maryville Duals in St. Louis, Missouri on Feb. 10. The women’s basketball team fell 68-65 on Feb. 2. Junior guard Laura Thomas scored 23 points in 34 minutes. Junior forward Emma Benoit scored her second-straight double-double. She is now tied for 9th-most in a season all-time at UIndy with her six double-doubles As a team, the UIndy Greyhounds scored 16 out of 16 of their free throws in the second half bouncing back from not making points in the first. Their next match is on Feb. 7 against the University of Southern Indiana at home. As the ninth-ranked men’s tennis team in Division II tennis, the UIndy Men’s tennis team swept Hanover College with a 7-0 victory on Feb. 1. Sophomore Dario Huber and senior Matej Kostadinov, the number sixth ranked doubles team in Division II tennis, scored 6-0 in their double. Sophomore Renato Lima, the fifth ranked player, also went undefeated scoring 6-0 twice in a row in one singles. Their next match is at home on Feb. 10 against Washington State University in St. Louis. 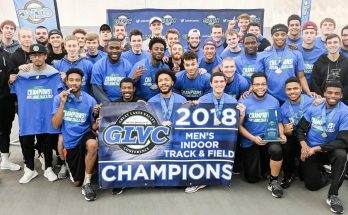 On Feb. 2, the UIndy track teams split and went to two meets, with the throwers heading to Purdue for the Fred Wilt Open and the sprints and jumpers heading to the Indiana Wesleyan Midwest Classic with the distance runners resting. The women were successful with freshman Mary Watts who won the 400 meter with a time of 59.10 seconds. Junior Deju Miller placed second in high jump clearing 1.62 meters. For the men, Alexander Brown-Beaz had a season best in the 200 meter and 400 meter events. The throwers at Purdue were equally successful with senior Hillary Paxson securing a PR in the weight throw reaching 19.51 meters. Track & Field has two meets on Feb. 8. One is at the GVSU Big Meet in Allendale, Michigan. The other is at Indiana University in Bloomington, Indiana. After the win against McKendree University, UIndy is now able to continue with an 11-0 record against McKendree. During this game, freshman forward Jacob Polakovich had his first-career double-double. Scoring a new career-high of 25 points, junior point guard Jimmy King led the game on Feb. 2. Junior guard Marcus Latham also had a new career-high of 24 points. 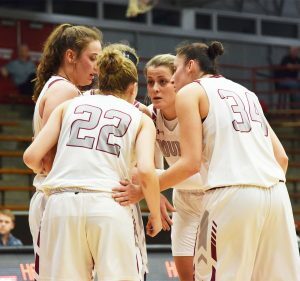 This game led UIndy’s record to currently be 15-5.